Calling all party-loving witches, zombies, ghouls and goblins! 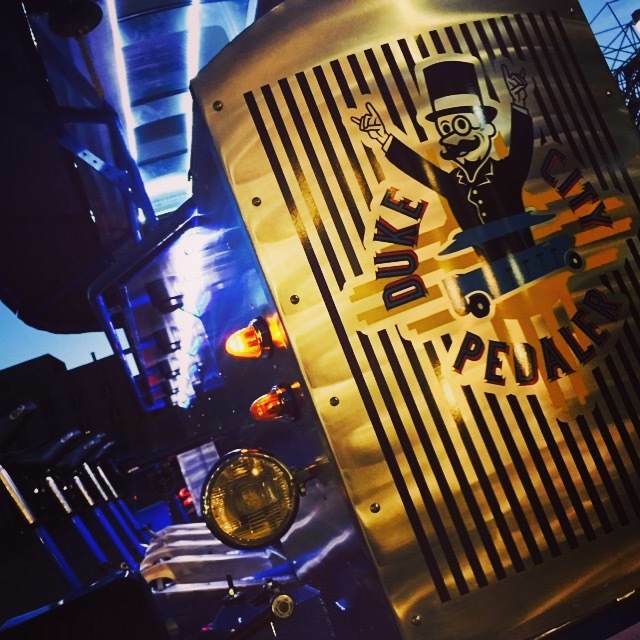 Grab 13 scary friends along with you and take your Halloween party on the road! 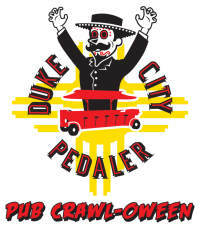 The DCP’s Pub Crawl-oween is the perfect way to celebrate and showcase your Halloween spirit. 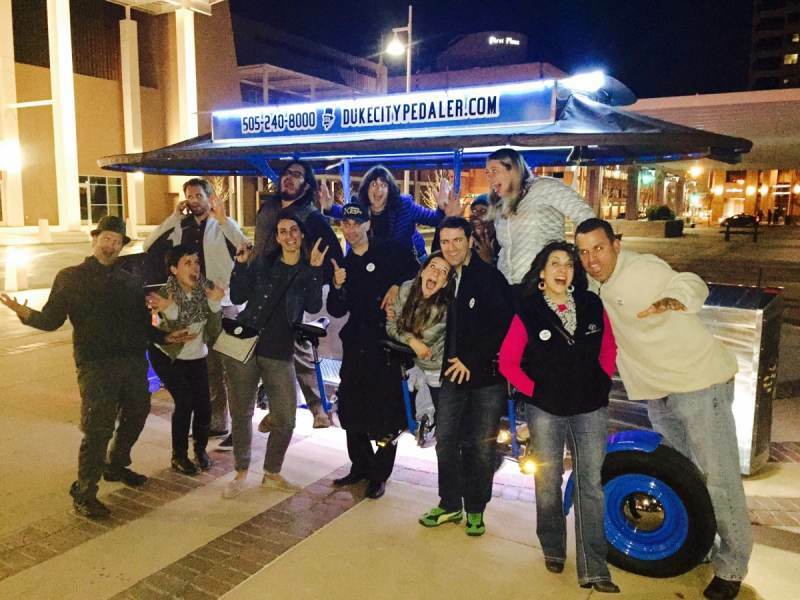 Pedal through downtown ABQ for tricks, treats and discounts at each bar we visit. Be sure to wear your best looking costume for this spooky, fun ride!